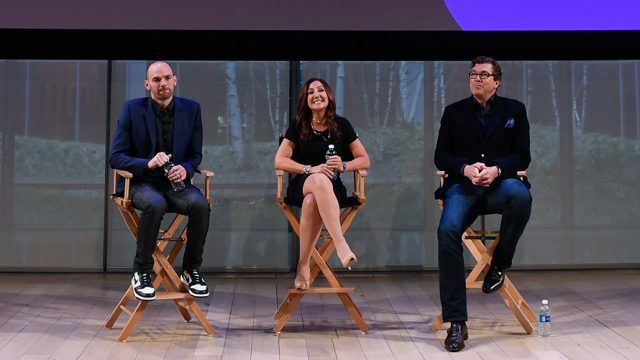 For over 25 years, Adweek’s Brand Genius Awards have saluted the best and brightest minds in marketing—but we need your help in finding them. Do you know a fearless marketer who bursts with ideas, breaks with convention, and delivers measurable results? Then please, introduce us. Nominating is easy. Using the fields below, tell us why your Brand Genius meets our four criteria. (Note: All nominees must have a corporate title with a consumer brand, big or small—we cannot consider agency talent or consultants.) Be as specific as you can. Use examples if possible. • Played a key leadership role in developing and/or growing a brand—including introducing a new product, revamping an existing one, or guiding a turnaround effort. • Deployed the full arsenal of marketing tactics—including traditional, digital, social, guerrilla, etc.—to maximum effect. • Proved the value of his/her marketing vision by producing measurable results in terms of fiscals, customer counts, or other useful metrics. The deadline for nominations is Monday, June 20, 2016.